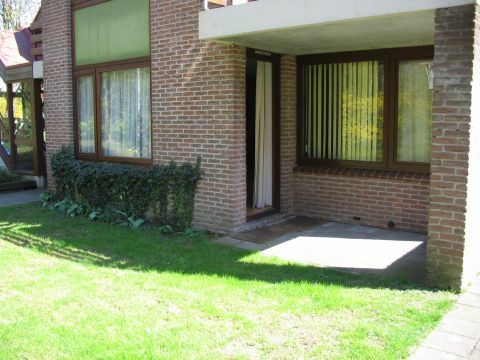 Friendly apartment on the ground floor in the apartment complex Buiten de Veste in Veere. 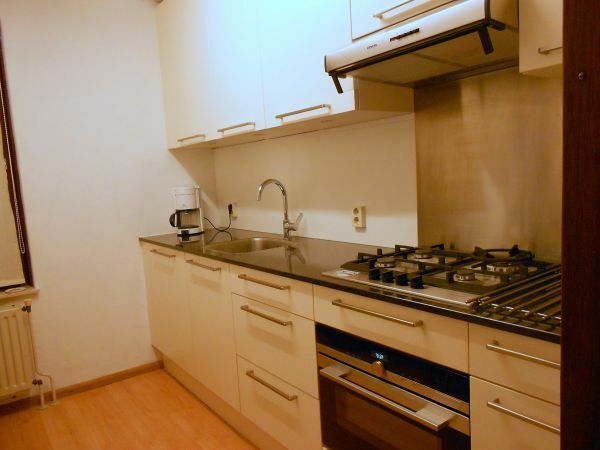 The apartment has recently been completely renovated and consists of living / dining room, kitchen, 2 bedrooms, bathroom with shower and a terrace. 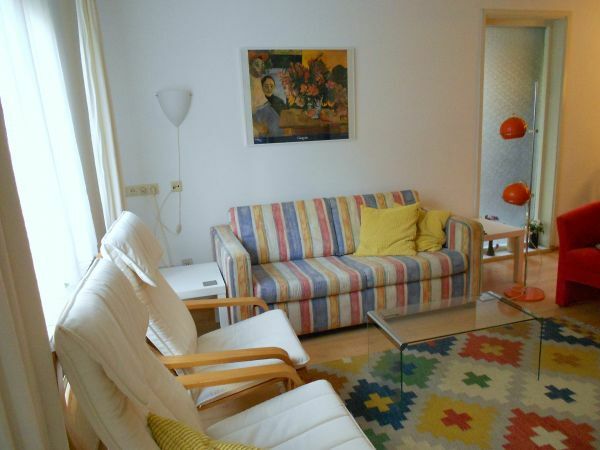 Located within walking distance of Veere and a few hundred meters from the Veerse Meer. The apartment stays nice and cool when it is warm in summer. There is one bedroom with a double bed and one with two single beds.